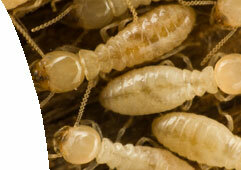 At Jim's Pest Control - Pest Inspections Liverpool we can control all your pests - Residential and Commercial. 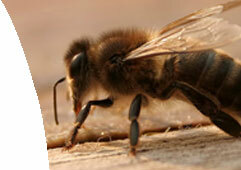 Jim's Pest Control - Pest Inspections Liverpool offers a full range of services from treating Ants, Termites, Rats, Mice and Bees in residential homes to providing in depth riddance and prevention programs in commercial premises such as offices, restaurants and hotels throughout Liverpool. By using Jim's Pest Control - Pest Inspections Liverpool you can rest assured that all of our pest inspections and treatment methods are environmentally friendly and most of all, effective. 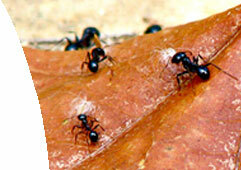 Jim's Pest Control - Pest Inspections Liverpool specialise in ant pest control and ant removal. White ants are a common. By using Jim's Pest Control - Pest Inspections Liverpool you can rest assured that all of our Ant Control and treatment methods are environmentally friendly and most of all effective. 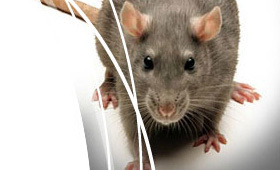 By using Jim's Pest Control - Pest Inspections Liverpool you can rest assured that all of our Rodent control and treatment methods are Environmentally Friendly and most of all effective. The bed bug hides in cracks and crevices during the day, preferring to rest on wood and paper surfaces instead of stone and plaster. It leaves these harborage areas at night to feed on its host, humans, birds and family pets. The blood meal requires three to ten minutes and usually goes unnoticed by the victim. 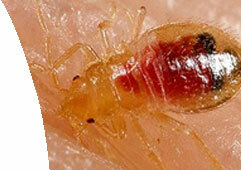 After feeding, the bite site may become inflamed and itch severely in sensitive people. At Jim's Pest Control - Pest Inspections Liverpool we use only the highest grade chemicals and all our technicians are fully trained in the latest methods of treatment. 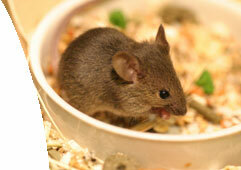 For more info about Jim's Pest Control - Pest Inspection Liverpool, call 131 546.